You’ve most likely heard of wrongful death lawsuits before, even if you’ve been fortunate enough never to have been in a position to file one. 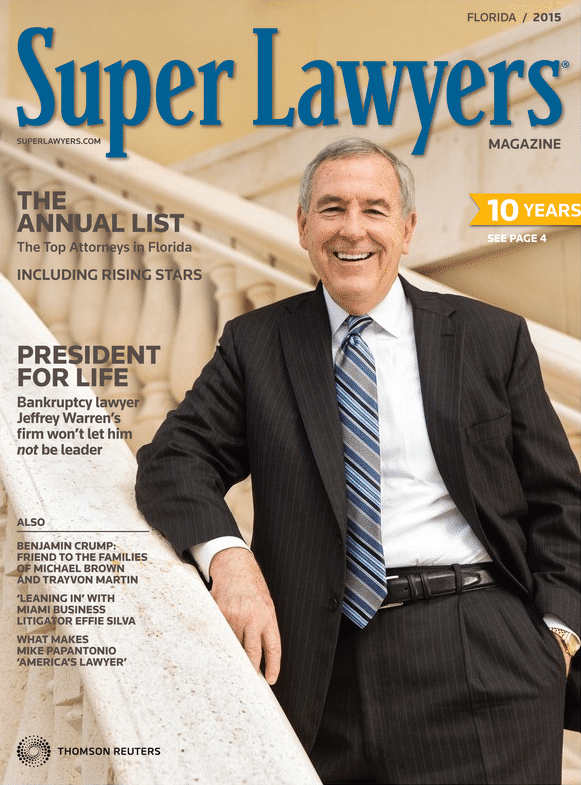 Heartbreaking stories of wrongful deaths make the news every year, and in many cases these suits are filed against people who already face criminal charges such as manslaughter. You may wonder why a bereaved family would file a lawsuit when the person responsible for their loved one’s death is already being held responsible in a criminal court. The fact is that even if the responsible party is found guilty of a crime related to the death, the family will not necessarily receive any kind of compensation unless they file a wrongful death lawsuit. By filing a lawsuit, they may receive financial compensation to cover funeral expenses, the medical bills of their loved one, emotional suffering, and loss of the loved one’s future earnings. The families often need this compensation to continue their lives, especially if their loved one was the family’s primary breadwinner. 1. Motor vehicle accident. This is by far the most common cause of wrongful death. According to the most recent data available from the National Highway Traffic Safety Administration, there were a staggering 30,800 traffic fatalities in the US in 2012. Although there are some cases where neither driver in an accident can be found fully responsible, there are many more when someone who was driving recklessly—because they were distracted, fatigued, intoxicated, inexperienced, or impaired in any other way—caused the wrongful death of someone in their own vehicle or the occupants of another vehicle in the crash. 2. Pedestrian accident. Because they are completely unprotected in a collision with a moving vehicle, pedestrians are often seriously injured or even killed when they’re struck by any kind of motor vehicle. In 2010, there were 4,280 pedestrian fatalities, averaging out to one death every 2 hours that year. Older adults and children are at a particularly high risk for being injured or killed in a pedestrian accident, although anyone can suffer from this type of accident. Common factors in pedestrian accidents include reckless driving, limited field of vision, and lack of pedestrian walkways. 3. Medical malpractice. We like to think that our doctors and other health care providers are infallible, but unfortunately, even highly trained medical professionals sometimes make mistakes, and the most serious result in patient deaths. In fact, the Journal of the American Medical Association cites medical negligence as the third leading cause of death, behind heart disease and cancer. The most common allegation for medical malpractice is misdiagnosis or failure to diagnose a health issue, followed by surgery errors and treatment errors. 4. Workplace accidents. 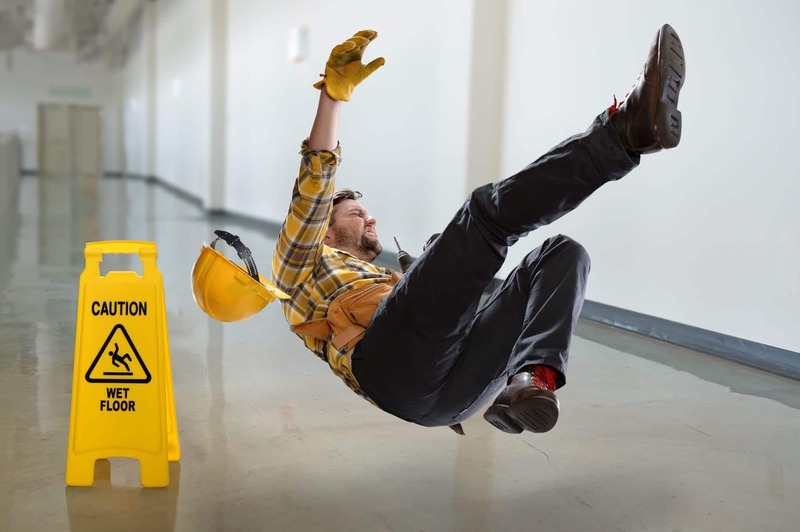 While workplace fatalities are most common among manual-labor occupation groups, workplace accidents and deaths can occur even in a seemingly safe office. Sometimes a death doesn’t even have to take place at a worksite to be considered a workplace wrongful death; recently, the husband of an Ohio nurse who died in a car accident sued for wrongful death, saying that his wife only crashed because she was sleep-deprived after being required to work three 12-hour shifts. The four scenarios above are not, of course, the only ways that wrongful death can occur. Defective products, unsafe premises, and negligent security are just a few of the other types of cases that could result in wrongful death. If you believe that your loved one died as the result of any accident that could have been reasonably prevented, contact a wrongful death attorney to learn what steps you can take.